Do you love yourself is not a yes/no question. There are parts of your inner foundation that are strong and parts that are weak. Take this Self Love Quiz to find out where your inner foundation needs to be strengthened. You’ll receive a full ranked report based on the 5 foundations of self love + also a simple practice you can use in your daily life right away. 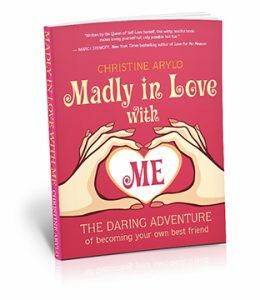 Take the free Self-Love Quiz Now! 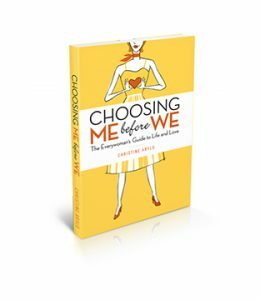 Is that inner sabotaging force within you a Worrywart, an Achievement Junkie, a Good Girl or ?? 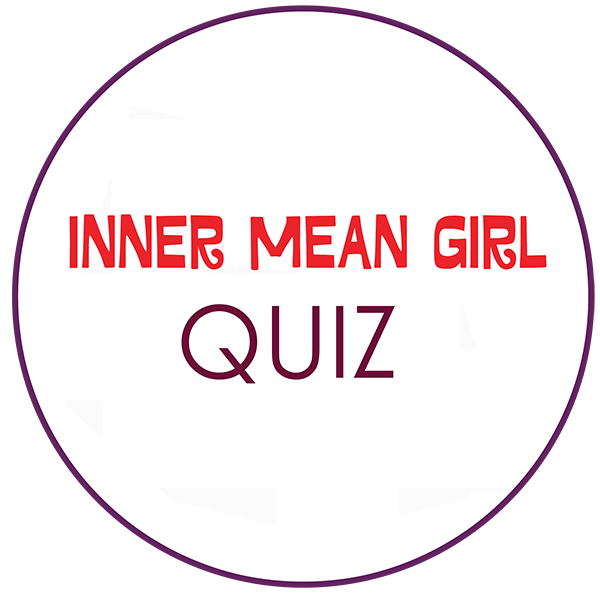 Take the Inner Mean Girl Quiz – specific to how the inner critic works for women and girls to learn more about yours. 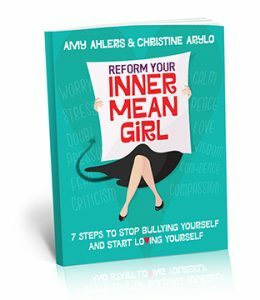 You’ll receive a full Inner Mean Girl Archetype report that reveals your scoring for ALL thirteen types of Inner Critics and a simple self love practice to shift self sabotage into self empowerment. Videos you can tune into to receive the medicine of self love – to conjure up courage and compassion, stay strong and stay true to yourself. 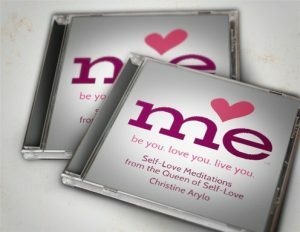 To receive your 3-pack of Self-Love Meditations today let us know where to send them and in just a few minutes you’ll be feeling what it is like to love yourself in practical and powerful ways.